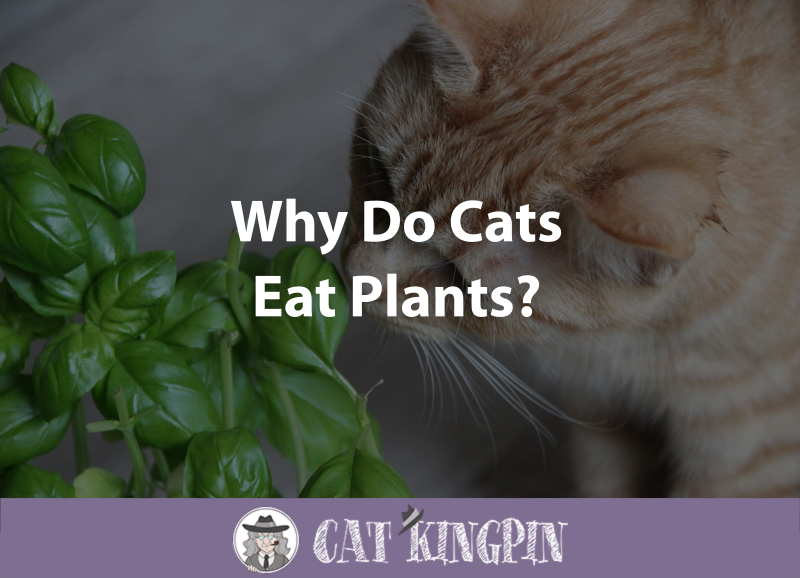 » Why Do Cats Eat Plants? Many cats, when given the opportunity, are very interested in plants. There’s something about them that cats find enticing. While some plants can be beneficial to feline health, there are many plants that are very dangerous and could even kill your cat. Knowing which plants are safe and which are not is extremely important. The answer to whether or not your cat can safely be around some of the most common houseplants such as mint, jasmine, jalapeno, and yucca plants can be complicated. If you have plants in your house, you should also have a plan in place to keep your cat from nibbling on, digging in, or otherwise destroying your plants. It can also help keep your cat safe! Can Cats Eat Mint Plants? Can Cats Eat Jasmine Plants? Can Cats Eat Jalapeno Plants? Can Cats Eat Yucca Plants? Cats will try and eat plants for a variety of reasons, ranging from simple curiosity to illness and nutritional imbalances. Sometimes it’s simply that many cats really enjoy plants. They like eating them, digging in them, and playing with the leaves. But why do cats eat plants, especially if some plants are deadly? Well, cats use their mouths and noses to explore the world around them. If a plant smells enticing to a cat, they will likely try and nibble at it even if it makes them ill.
As responsible cat owners, it’s our responsibility to not keep poisonous plants in the house at all and to keep all plants out of our cat’s reach. Because poisoning is such a common cause of emergency vet visits, illness, and even death, the ASPCA has compiled a very handy list of plants that are toxic to cats. Check out this video to find out more information on houseplants that are safe for cats. 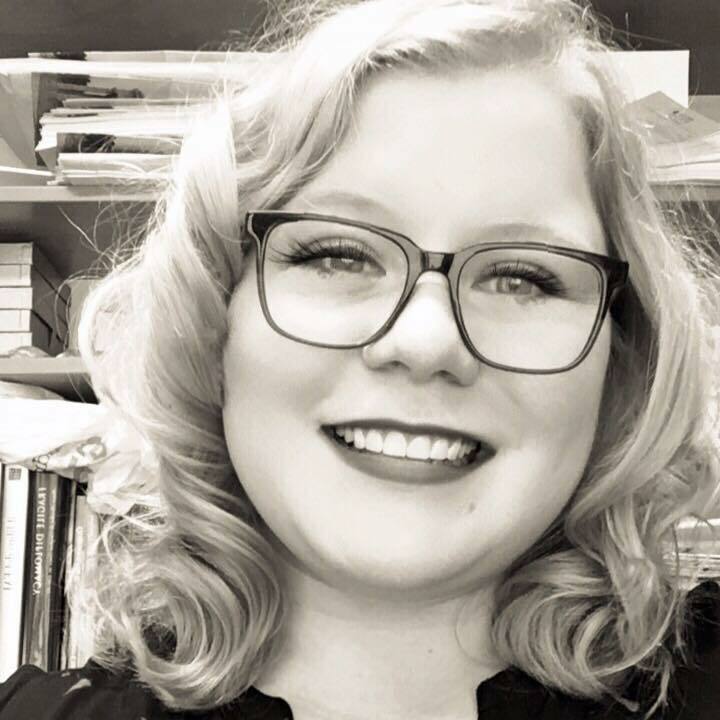 Let’s start off with some good news. Cats can safely eat small quantities of the mint plant. In fact, catnip is in the mint family, and is certainly safe for cats to eat. While a little taste won’t hurt them, cats should only be allowed to nibble on a mint plant in small quantities. Remember, cats are carnivores and don’t need vegetation in their diet, and too much mint may make them ill. If you notice that your cat is showing a little too much interest in your mint plant, you may want to consider moving it out of reach or adding a kitty deterrent to the soil (which we’ll get to later). Jasmine can be a little tricky. The real, true, jasmine plant, known by its scientific name “jasminium” and which belongs to the mimosaceae family, is not toxic to cats. However, there are other houseplants that many people call “jasmine plants” that aren’t jasmine at all and that may be toxic. Make sure you know the scientific name of any plant you keep in your home with your cats. You don’t want a case of mistaken identity to harm or even kill your beloved kitty! As with all types of plants, cats can enjoy sniffing and nibbling jasmine only in small quantities. 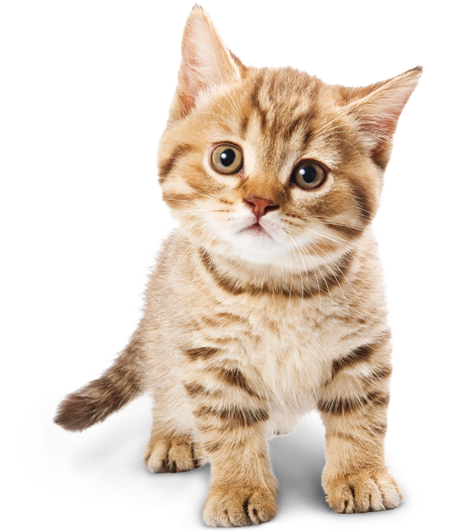 Too much of a good thing can cause your cat to experience significant digestive upset, such as vomiting or diarrhea. Ingesting jalapeno peppers will make your cat very ill. But what about the plant itself? The jalapeno plant, just like it’s fruit the jalapeno pepper, can make your cat very ill if they manage to eat some. The same spicy oils present in the pepper are present in the leaves and stems of the jalapeno plant and can cause intense gastrointestinal pain and distress in your cat if they chew or ingest pieces. It is not advisable to keep a jalapeno plant in the home with your cat. Despite your best intentions, cats are very crafty and, if interested enough, will find a way to get to it even if the plant is kept in a high place. If you absolutely must have a jalapeno plant in your house, keep it outside or in a room where your cat isn’t allowed to go. You should also use a variety of deterrents to help discourage your cat if they are able to reach the plant. Yucca plants (scientific name Yucca spp., from the agavaceae family) are a pretty popular household plant. They are relatively easy to care for and are resilient to pests. However, they are also very toxic to many domestic animals. Cats are no exception! The yucca plant, if ingested, is toxic to cats and may cause vomiting and diarrhea. Yucca plants contain a toxic compound called “saponins” which can cause gastrointestinal distress in many animals, including cats. Saponins have a tendency to “foam” when ingested. If your cat eats any part of a yucca plant, you may notice them foaming at the mouth. It is not a good idea to keep a yucca plant in the house if you have a cat. Even if you’re very careful and use a variety of deterrents, such as citrus peels (a smell cats hate), you can never be 100% sure that your cat won’t try to eat the yucca plant. There are many ways that you can try to deter your cat from eating your houseplants. It’s important to mention that none of these methods are foolproof, and you should absolutely never rely on them completely when it comes to poisonous plants! The only sure-fire way to keep your cat from ingesting toxic plants is to not have them in the house in the first place. Spray the plant with lemon or orange oil. Most cats hate the smell of citrus and will stay far away from the plant if they smell it. Sprinkle a bit of cayenne pepper around the base of your plant. Cats don’t like the smell of cayenne pepper and will probably avoid the plant. However, it’s important to be sure that your cat doesn’t eat any of the pepper. If your cat is digging in your houseplants, try adding a layer of pebbles or stones on top of the soil. This will discourage them from digging and looks pretty, too. You can also try a commercial chew repellent. These products are well known in the dog community, but can be used for cats, too. Chewfix is a great brand because it is alcohol-free, nontoxic for your cat, and safe for plants. Another great solution is to provide your cat with plenty of cat-friendly plant options to chew on. Cats love catnip, cat grass, and even olive oil, though the latter isn’t the best substitute. Keeping some in your house may satisfy their need to nibble and help keep your other houseplants safe! Cats absolutely love catnip, and having a catnip plant in your house is a great way to keep them away from your other houseplants. So, why do cats eat plants? Eating plants is a natural behavior for cats, and it’s pretty hard to get them to stop once they’ve begun. Because cats can’t be trusted to differentiate between safe plants and toxic plants, it’s your job to make sure they are kept safe. Only keep kitty-safe plants in your home, use deterrents such as citrus oils to keep your cat from nibbling it too much, and provide your cat with plenty of cat-safe plants to eat to their hearts content, like cat grass. Have you discovered the perfect method for keeping your cat away from your houseplants? How do you satisfy their need to nibble on vegetation? We want to hear about it, so let us know in the comments!